Photo courtesy of Amy's Free Ideas. This is a tutorial on how to make an airplane that flys out of styrofoam meat trays, balsa wood or cardboard. 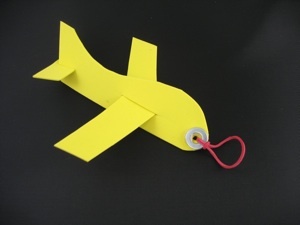 Check out Amy's tutorial on how to make your own styrofoam plane.